POLL: Who Had the Better One-Story Episode DAYS or GH? Monday provided viewers of Days of Our Lives and General Hospital with episodes that focused on one story, highlighting one character. The episodes were meant to showcase pivotal moments in their respective storylines. On DAYS, Hope (Kristian Alfonso) last saw Aiden (Daniel Cosgrove) on their wedding night. As a pawn of the evil DiMeras, his mission was to kill his new wife. As Hope passed out from strangulation, Bo stepped in and killed him...or so we thought. On Monday, viewers learned that Andre (Thaao Penghlis) swapped out a look-a-like and held Aiden captive. 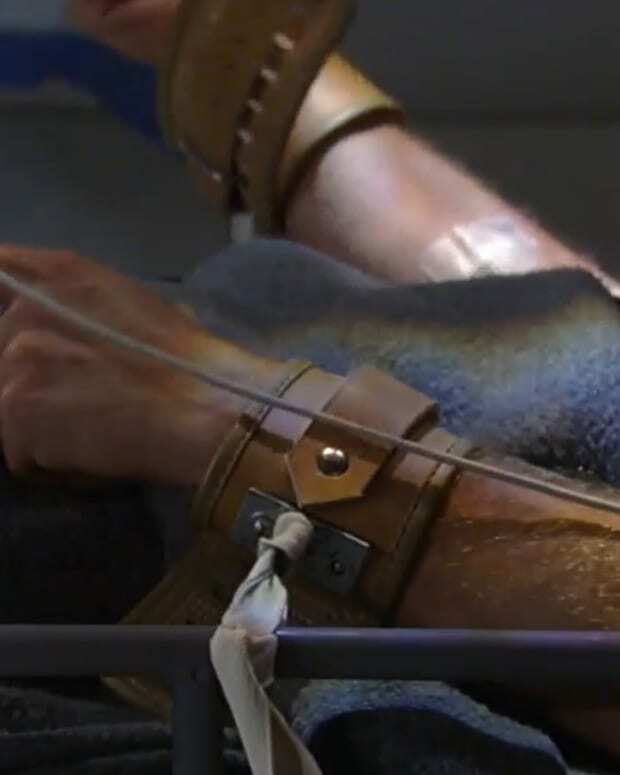 The episode focused on Aiden&apos;s plight in his cell as he focused on maintaining his sanity while isolated for six months. He eventually engineered an escape and headed back to Salem. When he confronted Hope in her home, she pulled a gun on him and called for back up. He was promptly arrested. 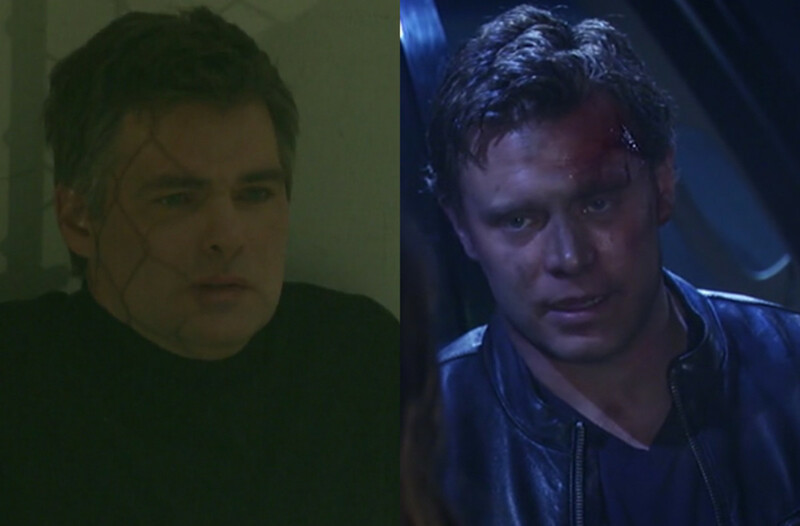 General Hospital&apos;s episode focused on Jason Morgan (Billy Miller) finally getting his memory back. His motorcycle crashed into a prison transport van, trapping Dante (Dominic Zamprogna). During the episode, he was coached by Robin (Kimberly McCullough), Carly (Laura Wright), Sam (Kelly Monaco), and Sonny (Maurice Benard). Helena Cassadine (Constance Towers) popped in to torment him. Jason&apos;s will to help Dante was hampered by headaches, blackouts, and obstacles. Each hallucination provided guidance to help Jason. His memories were becoming more clear, but he was having a hard time focusing on the rescue. Sonny gave Jason one final push to save Dante before the prison van exploded. If you watched both episodes, your mission is to vote for the better one and share your reasons in the comments!